The Nike Dry Vapor polo features logo branding at the chest, pearlized buttons, and bold color blocking to spice up your look. The polo provides stretch so you can feel comfortable and move with ease. 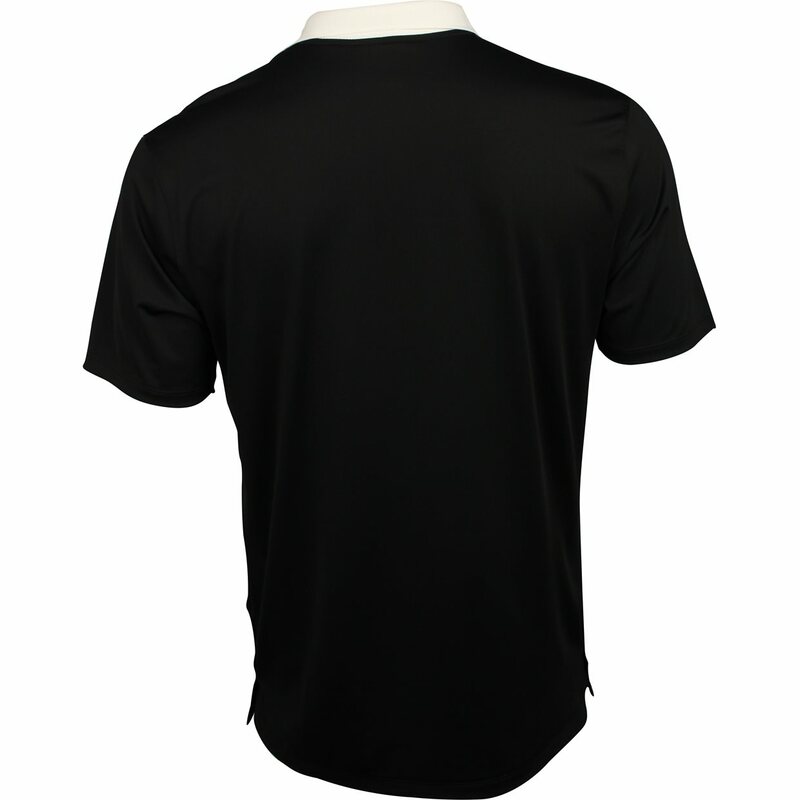 It also provides moisture wicking to keep you dry when sweating occurs. 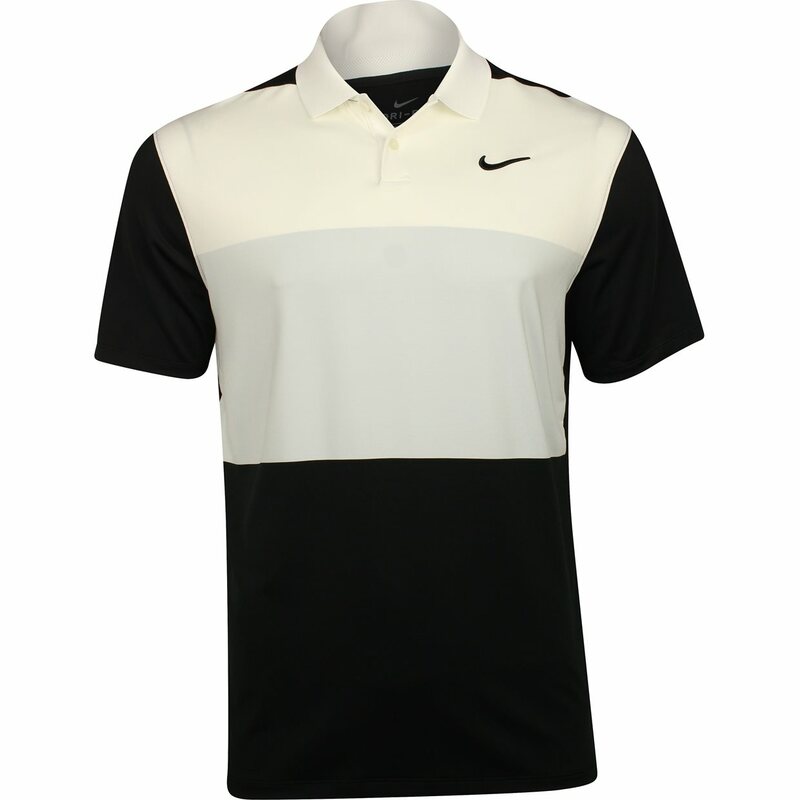 The polyester fabrication allows you to machine wash your Vapor polo so you can wash and wear as much as you’d like. Additional benefits of polyester include durability and resistance against mildew, shrinking, and wrinkles.